What was known to be a delicacy reserved for royalty, turtle soup is a tonic for the body recognised as a potent source of nutrients. 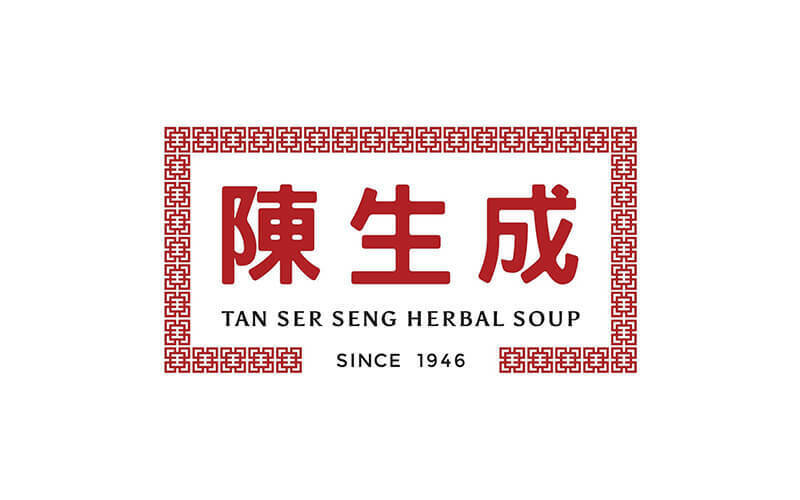 Tan Ser Seng started off as a family-operated push-cart business serving their turtle soup recipe brought over from China in 1946. 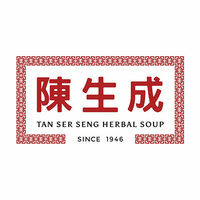 The family recipe, passed down for generations, involves over 20 quality herbs and ingredients and has incorporated itself into various other herbal soups in the menu including cordycep chicken, ginseng black chicken, and their signature after 70 years down the road, claypot turtle soup.